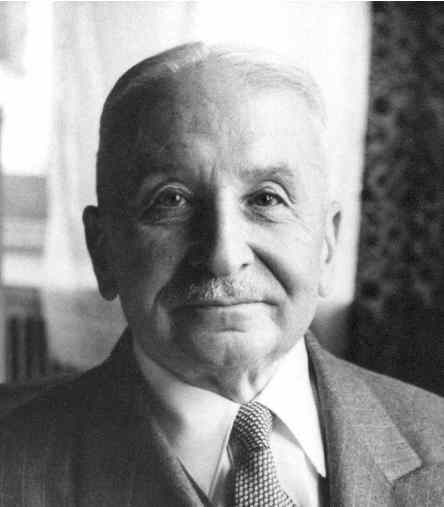 Brief about Ludwig von Mises: By info that we know Ludwig von Mises was born at 1970-01-01. And also Ludwig von Mises is Austrian Economist. 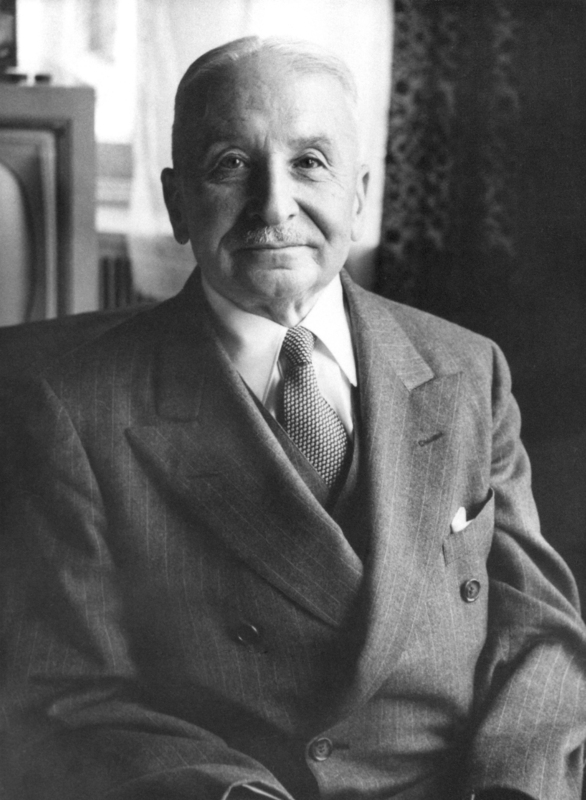 Some Ludwig von Mises's quotes. 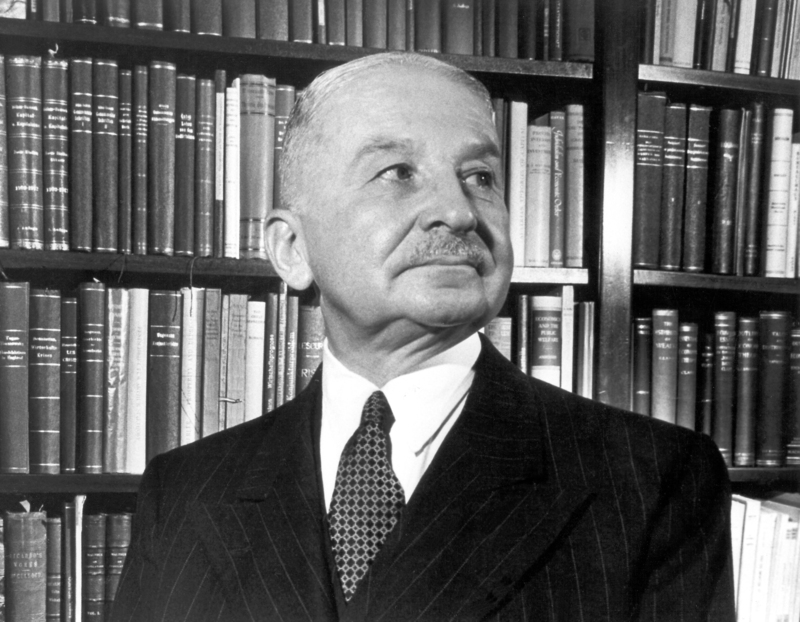 Goto "Ludwig von Mises's quotation" section for more. Wars of aggression are popular nowadays with those nations convinced that only victory and conquest could improve their material well-being. Men are fighting... because they are convinced that the extermination of adversaries is the only means of promoting their own well-being. The root of the evil is not the construction of new, more dreadful weapons. It is the spirit of conquest. Innovation is the whim of an elite before it becomes a need of the public. Modern society, based as it is on the division of labor, can be preserved only under conditions of lasting peace. Sovereignty must not be used for inflicting harm on anyone, whether citizen or foreigner. A lasting order cannot be established by bayonets. 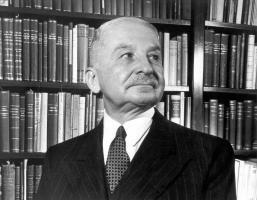 If some peoples pretend that history or geography gives them the right to subjugate other races, nations, or peoples, there can be no peace. War can really cause no economic boom, at least not directly, since an increase in wealth never does result from destruction of goods. 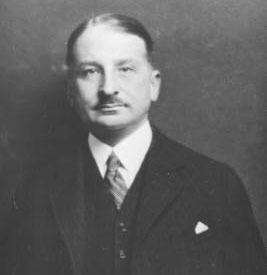 Whoever wants peace among nations must seek to limit the state and its influence most strictly. 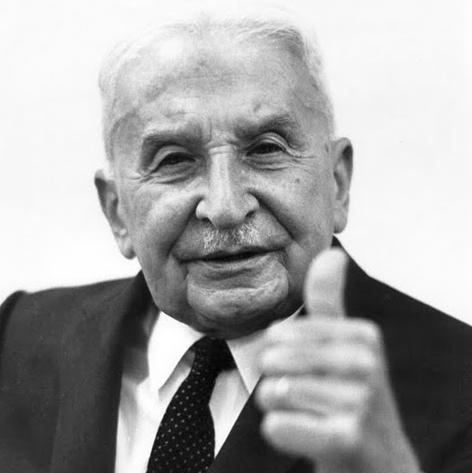 Human civilization is not something achieved against nature; it is rather the outcome of the working of the innate qualities of man. If men do not now succeed in abolishing war, civilization and mankind are doomed. Only one thing can conquer war - that attitude of mind which can see nothing in war but destruction and annihilation. Peace and not war is the father of all things. 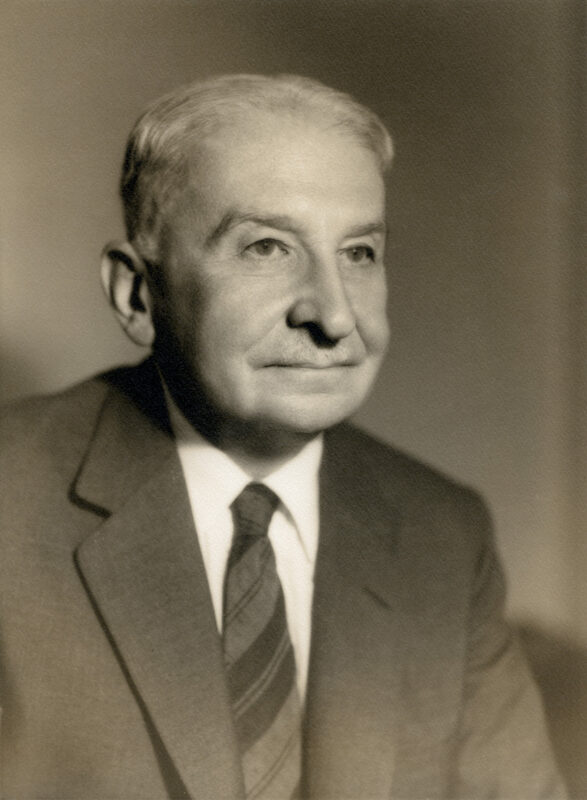 Society has arisen out of the works of peace; the essence of society is peacemaking.